(Article by Fast and Fabulous) The thing I love the most about interviewing wives & girlfriends of NASCAR drivers is that you get to see them through a different perspective. 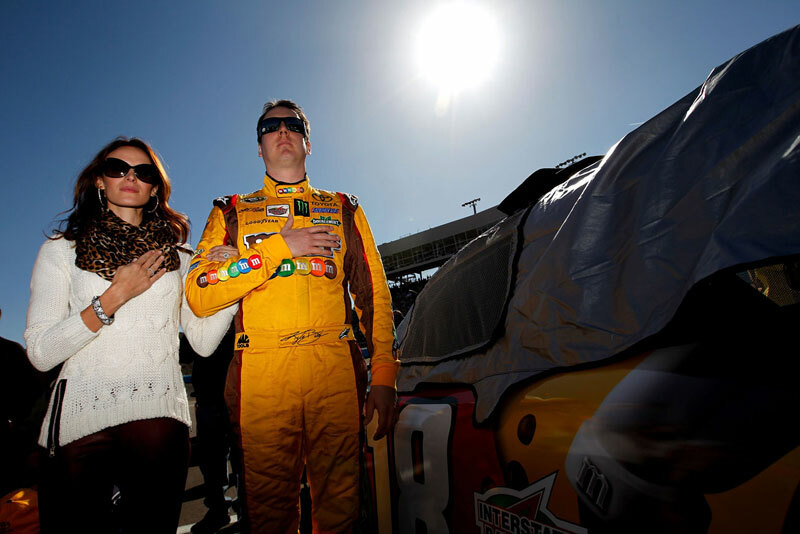 That different view, of seeing them as regular people, is my number one goal for this site (well, that and getting to do this full-time) and it’s the reason I was really excited to interview Kyle Busch‘s wife, Samantha. I sent Samantha a bunch of questions that she’s answered — awesomely — below. I really think you’ll dig this interview and maybe look at Kyle differently as a result.